Like you, we have personally enjoyed wearing hair extensions to achieve a star quality look. However, like you, we found that searching for quality hair extensions can be a daunting task because you never know if the hair you purchased is actually authentic. After you think you've found a reliable source to purchase quality hair extensions from, on your next purchase you learn that the source is unfortunately out of business. Or, you think you've finally found a quality source only to experience the dreaded tangling, excessive shedding, and just flat out poor quality hair that is not cute and extremely costly! With the same experiences you may have had and a God given vision, I Am Covered Hair (Formerly Celebrity Hair Direct) was born. God showed us how to source quality, 100% raw Indian hair extensions to not only save you time, energy, and money, but to offer a covering of protection over your life. Every bundle of hair we source is prayed over, anointed, and blessed for the glory of God before we ship it out to you. for her hair is given her for a covering." Our mission is to inspire and enhance the lives of women globally by providing a luxury hair experience with high quality hair products that offers a covering of protection by God through Jesus Christ. Our vision is to be a global luxury online boutique that is recognized as the #1 source to purchase quality Raw Indian Temple hair extensions, professional hair styling tools, and natural hair care products. Our desire is to impact every customer spiritually by offering a hair covering that is prayed over, anointed, and blessed for the glory of God. As we share our faith through the gospel of Jesus Christ alongside our products, we hope to change lives and save souls throughout the world while funding kingdom projects. Enter your email address below. We'll send you a copy of our free Luxury. Hair. Experience. 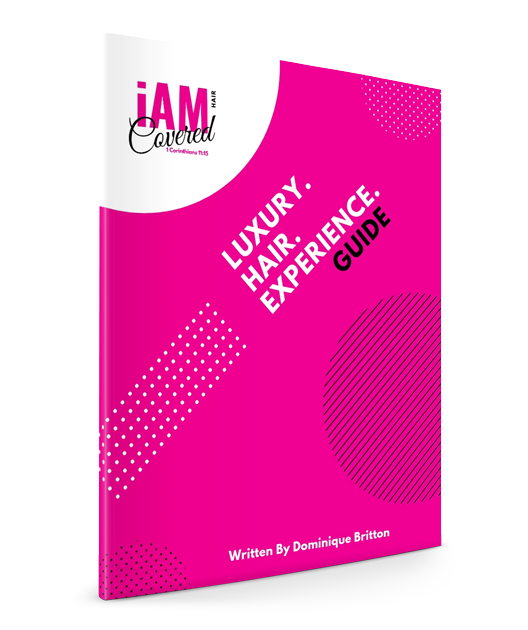 Guide which includes "Our Quality Test To Guarantee 100% Raw and Virgin Hair Extensions" so you will never be scammed by another company again! We even share how wearing hair extensions can be a covering of protection over your life.